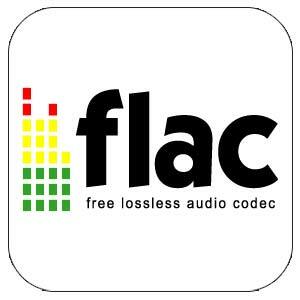 FLAC (Free Lossless Audio Codec) is a music compression format specifically designed for audio lovers, having smaller file sizes but without the loss of quality. 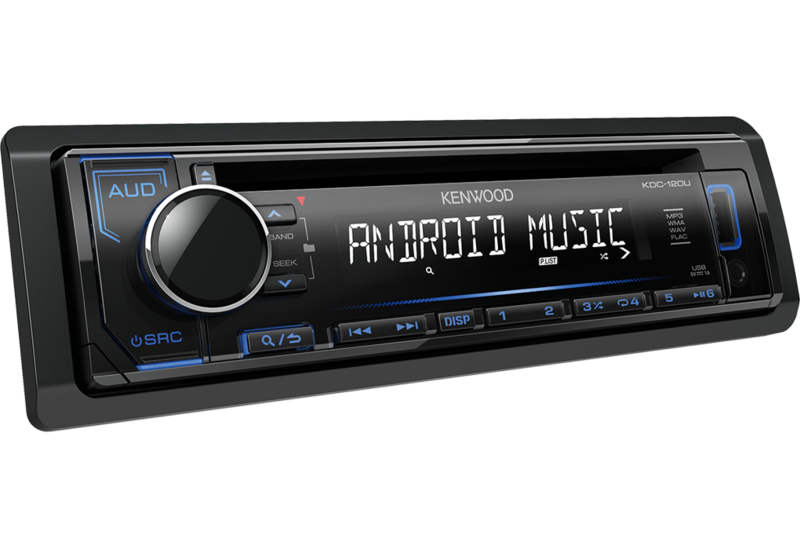 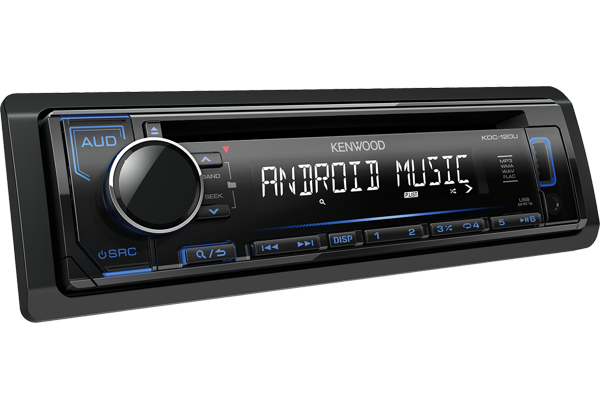 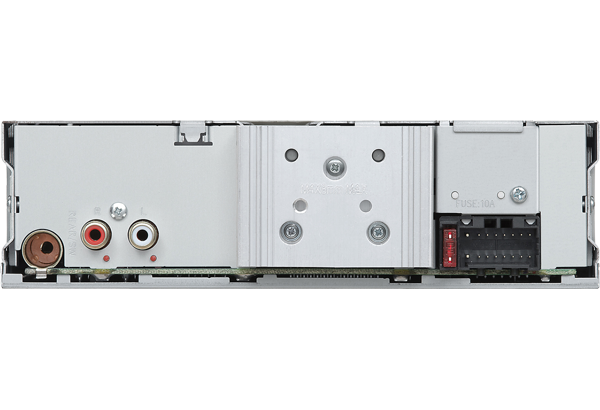 Kenwood is the first manufacturer to step into the quality sound of FLAC in the car audio industry. 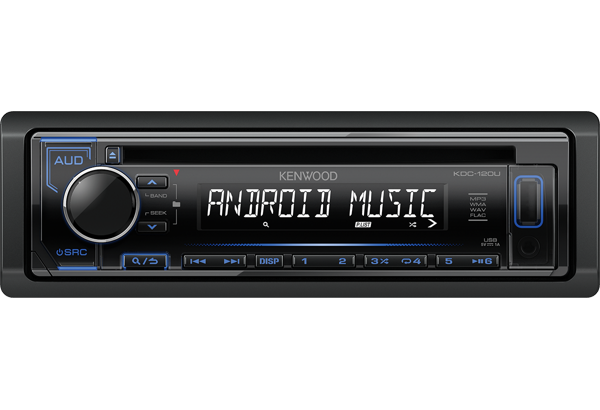 Charge your compatible Android smartphone with the USB port, up to a maximum of 1A.